glad you had a great time! Gorgeous photos as always! It looks gorgeous there! My friend lives on the ocean in Laguna beach and I see his pictures on FB and I am jealous. Your pictures are breathtaking. Deb...so glad you had a good time. Photos are amazing! 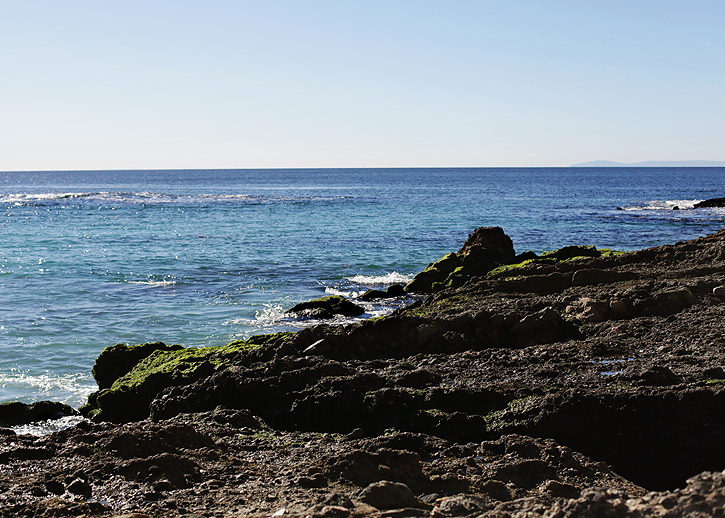 No doubt about it, the California coastline is stunning. Great photo job! Oo that looks so warm compared to snowy Boston! These photos are just breathtaking. I'm from NY and we are going on our honeymoon to southern CA. I can't wait! Esp if it's as beautiful as these photos!! Beautiful, I'm so looking forward to a little warmer weather and beach time! What a lovely day by the sea! Oh Deb!!!!! You captured my home of the beaches of So Cal so perfectly! 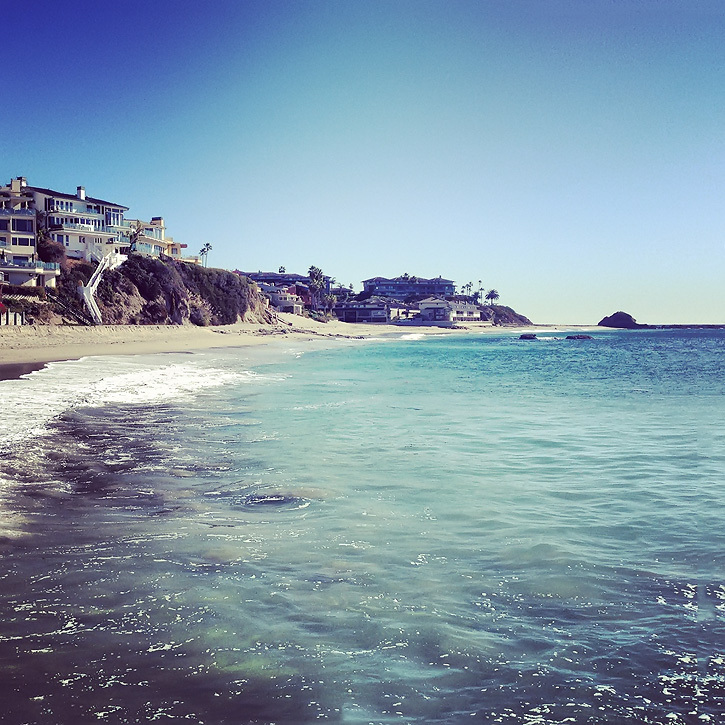 I LOVE Laguna! It's amazing isn't it??!! I had hoped to get home before we moved but it just didn't happen. It's been 2.5 years now & I am still so homesick. Thanks for giving me a little taste of home to gaze at a bit. Great shots. Now I am California dreaming! those are some really gorgeous beach shots! heavens i am itching for a dry (can be cold) beach day. It is so wonderful and soothing. I love these shots! Simply gorgeous! Oh, I do hope to visit California one day I have never been. I'm sure the beaches are much different than what we see here on the East Coast. Fantastic pics. Thanks for sharing! This makes me want to visit the ocean, pronto! This is on the slope to enter the beach at Corona del Dar - next to Laguna Beach! Beautiful! Could use a little of that since everything is so dead and gray around here right now. Glad you had a great time! Beautiful Deb, hope you had a great trip. beautiful deb! Hope your trip was great! SUCH beautiful shots! I really love that second shot. 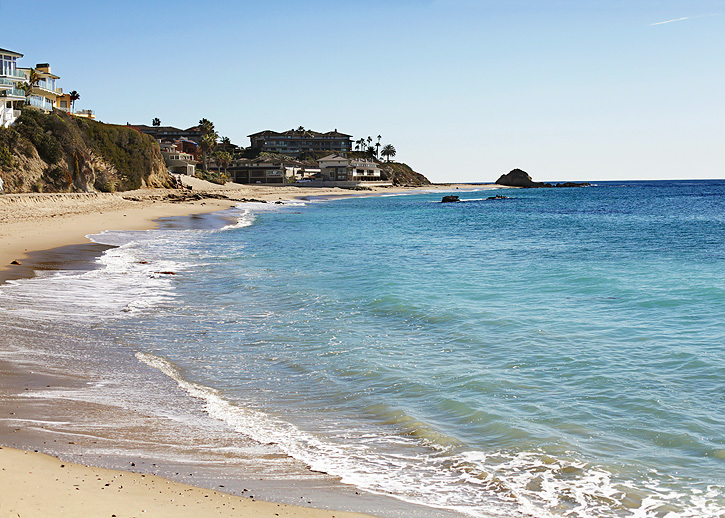 I just love that part of Laguna! Being an orange county girl, we had many summer trips to that beach! Beautiful. Love those gentle waves lapping at the shore. AW! Love these...I actually feel a little bit calmer just looking at those pics! Thanks! Thank you so much for hosting! 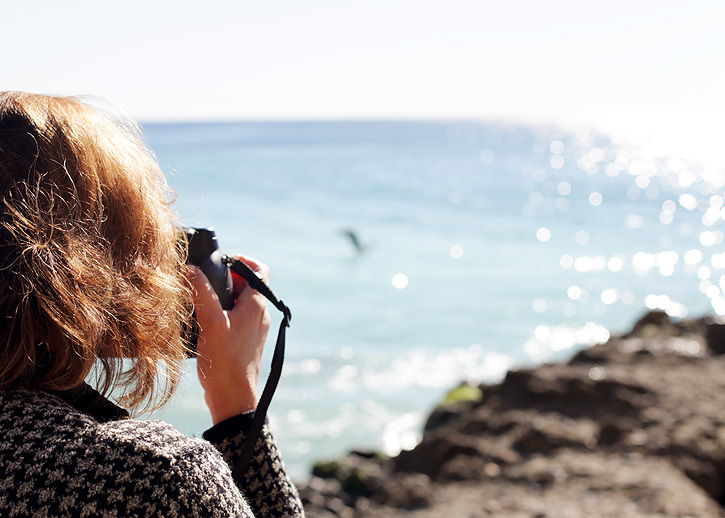 Love your shots of the beach. That area looks very similar to Dana Point, CA. Gorgeous! So, pretty! I have to say I love a rocky beach! Fantastic shots. Man I am sooo ready for summer. Enough with this dreary and cold winter. Bring on the sun, warmth and ocean breeze. Wonderful captures! It looks like such a beautiful place and much warmer than where I am right now.